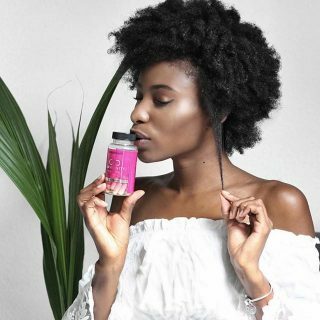 We get thousands of testimonials from actual customers who have had great success with growing healthier hair by using HAIRFINITY. 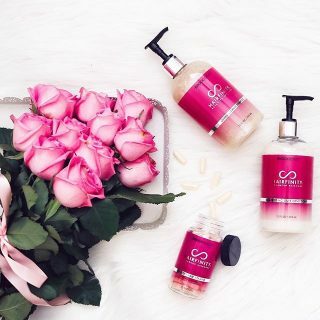 Women (and men) from all walks of life who are seeking a solution to a variety of reasons have all found something that they can agree on – HAIRFINITY works! One of those awesome testimonials came from Monique. Like many of us Monique’s life is busy filled with long days as a real estate agent, Sunday’s cheering on the Dallas Cowboys, and a robust family and social life. 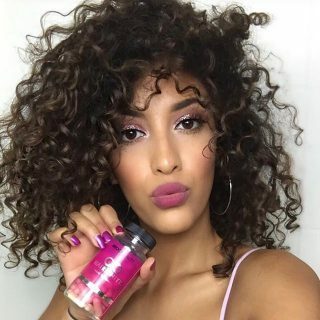 How does she make the time to keep her hair looking amazing? For a very long time Monique spared lots of time and expense doing what she calls “covering her hair up”. This elaborate cover up came in the form of weaves and other styles that kept her real hair hidden from the world. Most women have what they believe is a specific point to which their hair will grow. Once this “plateau” is reached many of us have felt hopeless as if we are sentenced to that length of hair forever. In actuality the hair growth cycle last for 5 – 7 years and each hair on your head is in varying stages of growth, shedding, or rest. We’ve compared the growth of our hair to the growth of a plant before because a nutrient rich diet is the first step to a healthy head of hair, much like using quality soil will grow healthy, vibrant plants. Combine that with proper care and vitamin supplementation and you have the building blocks for growth you never thought possible. Monique had always assumed that her hair would never grow past “chin or shoulder length”. That trend changed when Monique decided take control over the care of her hair. She had stopped using relaxers and slowly began the process of cutting off damaged strands. She also used protective styling but felt as though something was missing from her routine and knew that she could still use a little help. 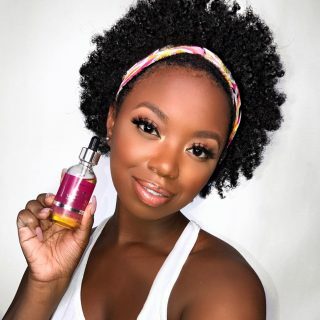 Monique discovered HAIRFINITY through Instagram and was compelled to learn more after seeing the progress shared by women (celebrities and non-celebrities). After researching the product she decided to try HAIRFINITY for one month. 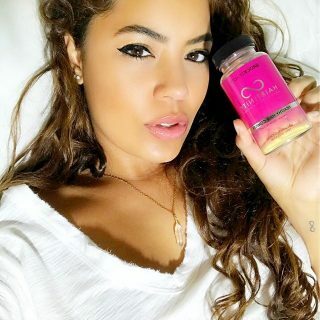 Within her personal trial period she saw a noticeable change in the appearance of her hair and as she says “I was hooked”. 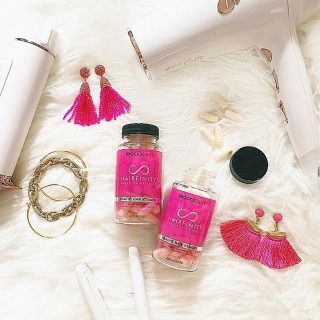 She has been using HAIRFINITY for more than a year and through trial and error has learned how to take better care of her hair. Keeping her ends clipped, deep conditioning, and using protective styling are all methods that work for her personal hair care routine. To learn more about the hair journeys of Monique and others visit our Youtube channel.